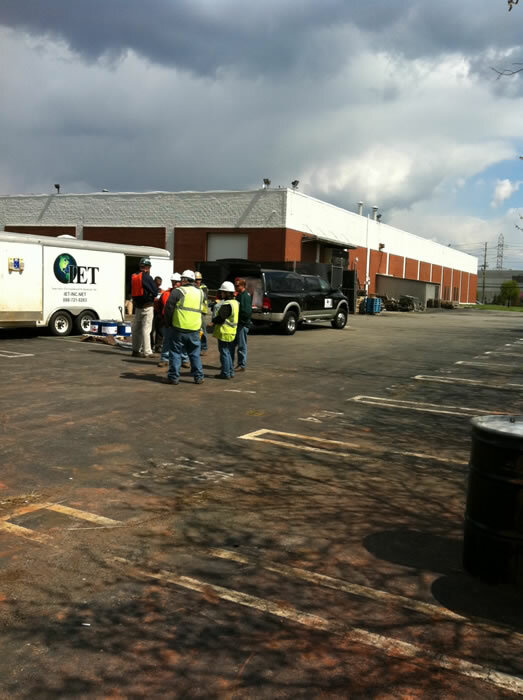 The success of our remediation projects is directly related to the reduction of targeted compound concentrations. Our injection programs utilize both abiotic and biotic reduction methods. 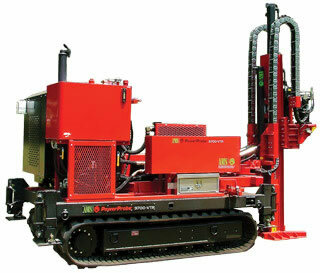 The pairing of our unique implementation and subsurface data evaluation is the core of our work. The following case studies represent our successes with our methods. 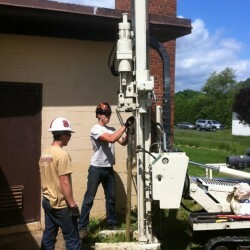 They are provided to show our clients our abilities and past experience with a variety of groundwater and soil remediation projects. 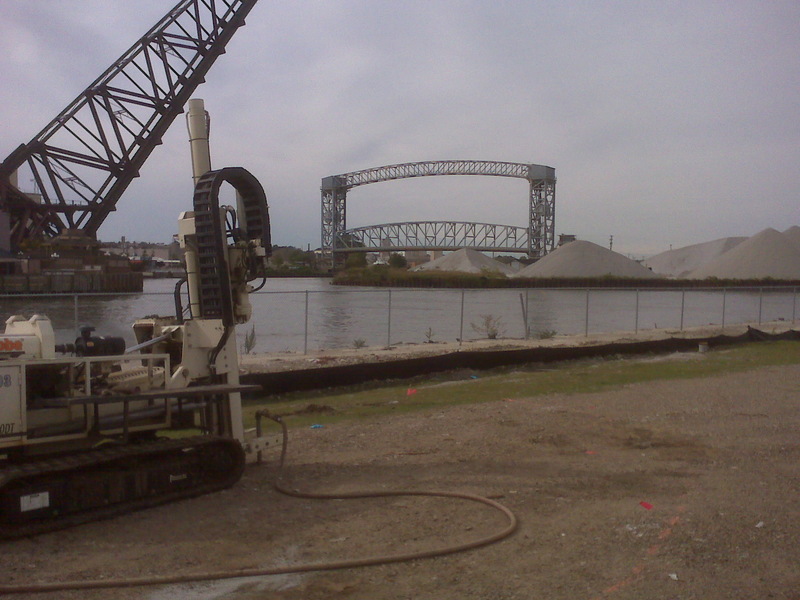 The remediation site is located in Cleveland, Ohio. 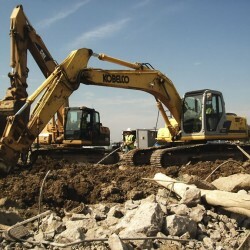 The site contained soil and groundwater impacted by trichloroethene (TCE), cis-1,2-dichloroethene (cis-1,2-DCE), vinyl chloride, and hexavalent chromium. The in-situ injection program targeted these compounds through the use of compressed nitrogen and a solution of EHC-M, calcium propionate, and an oxygen scavenger. A total of 70 injections were performed in October 2010 within treatment Area A and B. The objectives of the program were to create and maintain a reducing environment to remediate the presence of chlorinated solvents and hexavalent chromium while limiting the creation of daughter products. 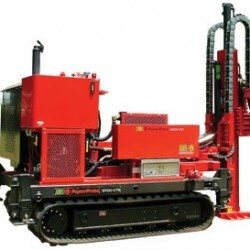 The injection program introduced a solution of EHC-M, sodium sulfite, and calcium propionate to provide a short- and long-term source of organic hydrogen donors and an oxygen scavenger to quickly and effectively promote a reducing environment in the subsurface. 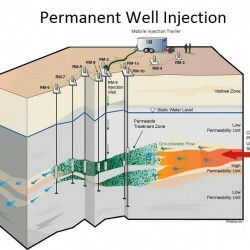 Over a period of 8 months, TCE concentrations averaged a decrease of 97.9% in the targeted monitoring wells at the site. The site has been closed and is in the process of being developed based on the results of the remedial program. Reductive dechlorination was stimulated by the addition of EHC-M, a combination of an organic hydrogen donor and zero-valent iron. 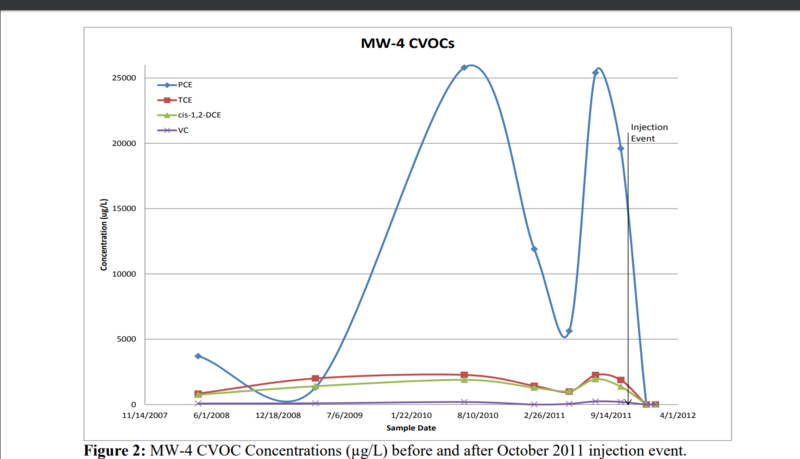 Monitoring wells inside the treatment area experienced large decreases in CVOC concentrations and all hexavalent chromium concentrations are below standard. 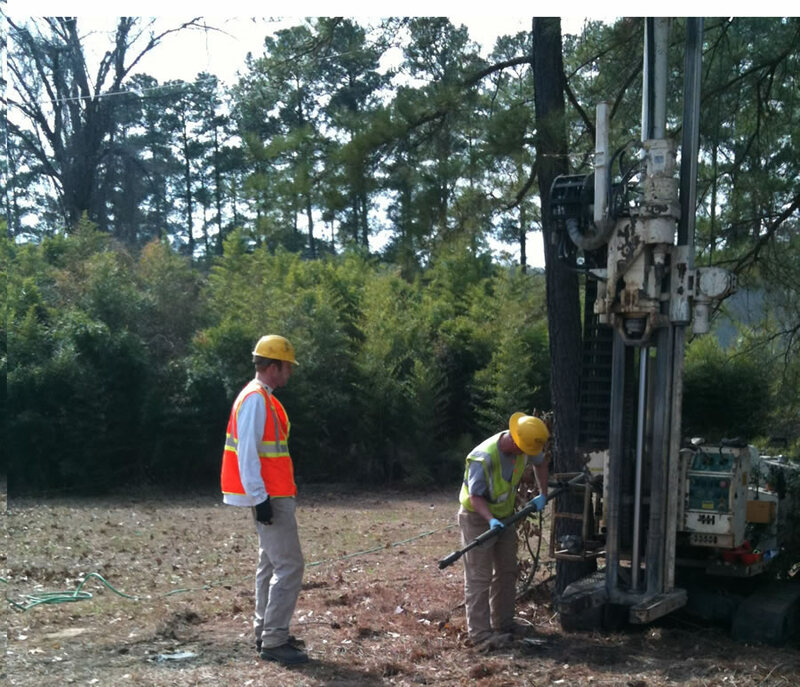 The geochemical data and field parameters indicate that reductive dechlorination has continued across the site and reducing conditions have been maintained in all of the monitoring wells. The pH has remained neutral and the redox potentials are all reducing. The subject site is located in a suburb of Durham, North Carolina. The site has historically had soil and groundwater impacted by the use of the dry cleaning agent, tetrachloroethene (PCE). The in-situ injection program targeted this compound and its anaerobic daughter products which include trichloroethene (TCE), cis-1,2-dichloroethene (cis-1,2-DCE) and vinyl chloride (VC). 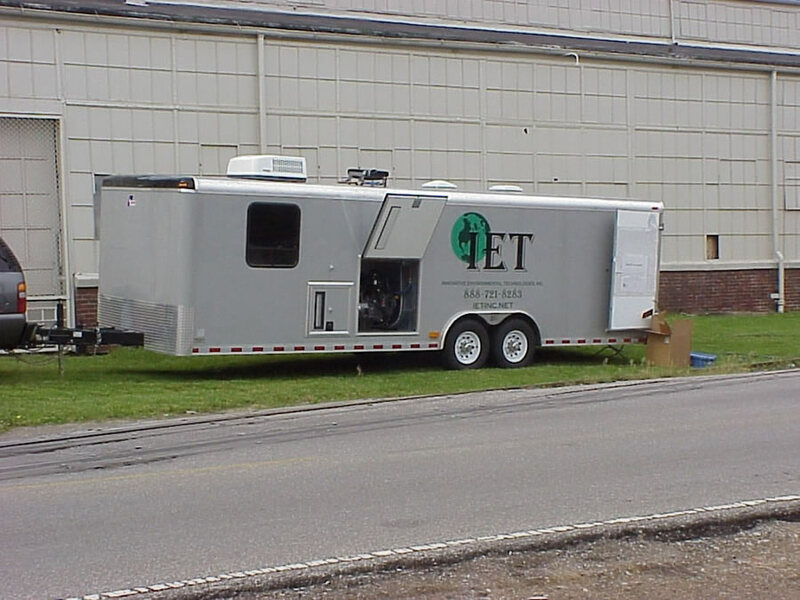 A total of 5 injections were completed on May 27th, 2010 via permanent injection wells that were screened from 15-25 feet below ground surface (bgs). The injection program utilized permanent well injections to apply a mixture of vitamins, nutrients, sodium sulfite (an oxygen scavenger), calcium propionate, zero-valent iron, HRC ®, and EHC ®. 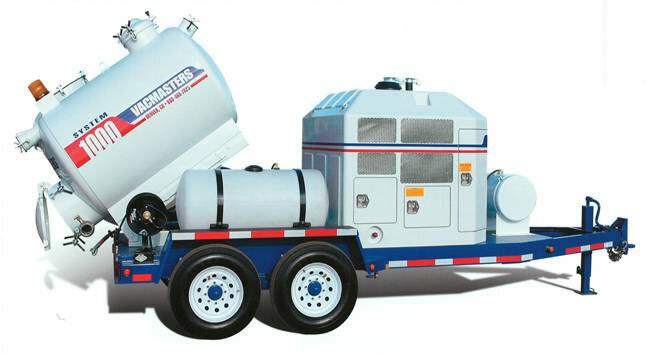 The design’s purpose was to reduce source area concentrations and limit plume migration, as well as promote anaerobic conditions in the groundwater favorable to anaerobic bacteria that degrade CVOCs while minimizing surfacing and disposal issues. The stimulus of these indigenous bacteria in the subsurface, in conjunction with the ZVI component, is utilized to effect the rapid and measurable removal of the targeted compounds in the groundwater and saturated soils. 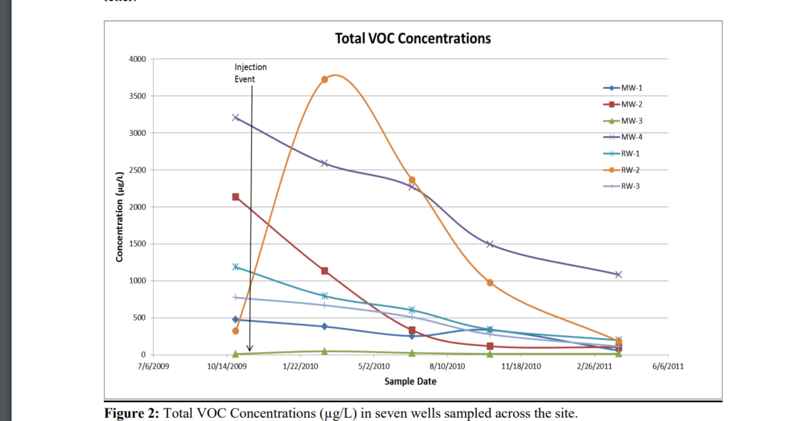 The three monitoring wells sampled indicate that the injection event was successful in affecting the subsurface geochemistry and reducing concentrations of CVOCs in the targeted locations. 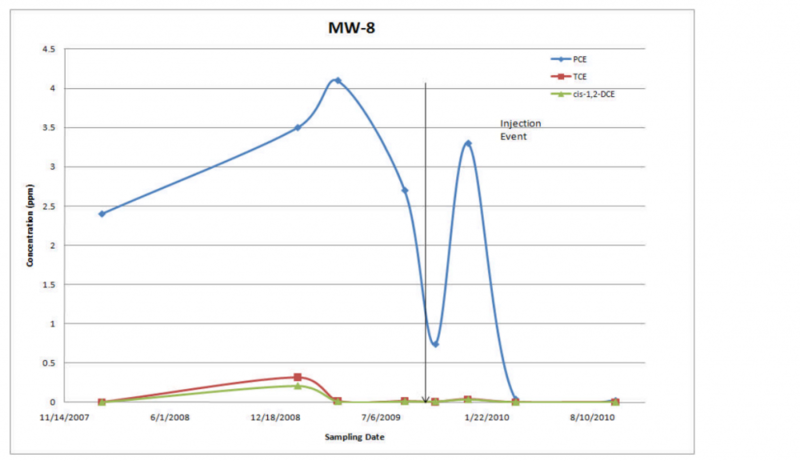 MW-5 is the only well that is located in the treatment area and from the January 2011 sampling events, the PCE concentrations decreased by 99.7%. In the three months after the injection event, PCE concentrations dropped from 26 mg/L to 0.083 mg/L. The concentration of TCE similarly decreased from pre-injection concentrations of 1.7 mg/L to 0.84 mg/L three months later, a reduction of 50.5%. As reductive dechlorination of the parent products continues, cis-1,2 DCE and vinyl chloride concentrations are expected to initially rise but then decrease in a similar manner as the PCE and TCE concentrations. 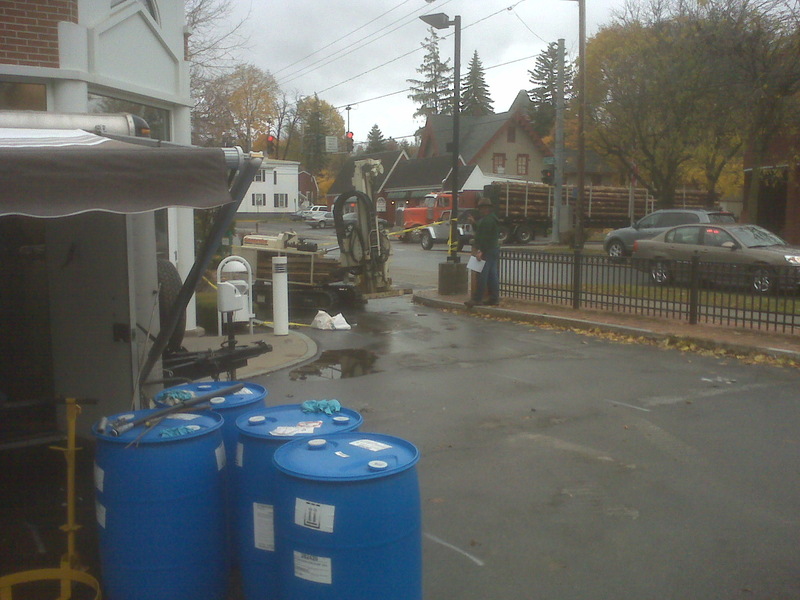 Chemical oxidation was utilized at a former gas station located near Syracuse, New York in October 2009 to remediate petroleum contaminants. The compounds of concern included benzene, toluene, xylenes, and various functionalized benzene compounds. 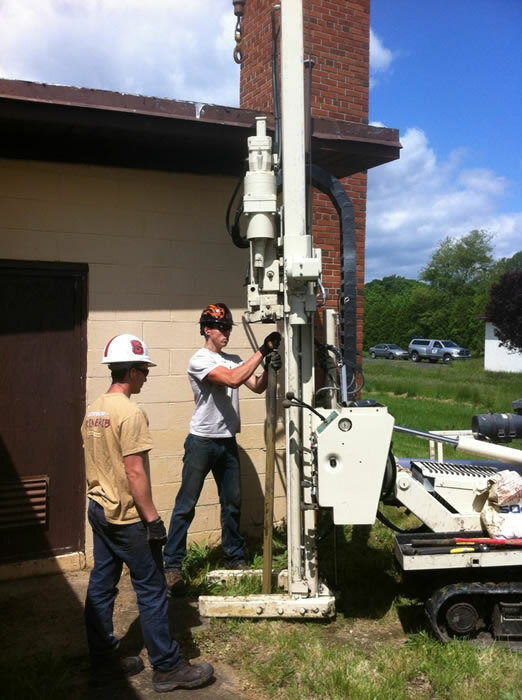 The in-situ program covered a total area of 9,225 square feet and treated soil and groundwater from 9-15 ft. below ground surface. 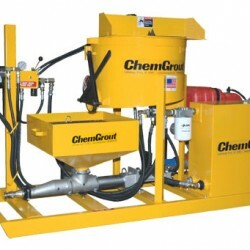 The remedial liquids were injected into 39 points via direct push technologies. 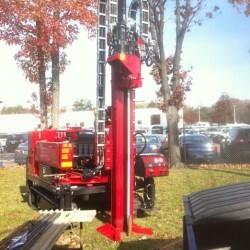 Two intervals between 10 and 18 feet below ground surface (bgs) were used to inject the liquids into the targeted media affecting a radius of 7-10 feet for each point. The injection program utilized direct-push technology to apply a combination of sodium persulfate, hydrogen peroxide and zero-valent iron (ZVI). The objectives of the program were to utilize advanced oxidation processes with a unique blend of hydroxyl, peroxyl, and sulfate free radicals. This mixture allows for Fenton-like reactions with long-lived sulfate free radical oxidation to occur, utilizing ZVI as the activator for both reactions. The first phase of the remedial design targeted BTEX compounds via hydroxyl and sulfate free radicals, while the second phase utilized the decomposition products of phase one reactions to stimulate facultative biological activity. 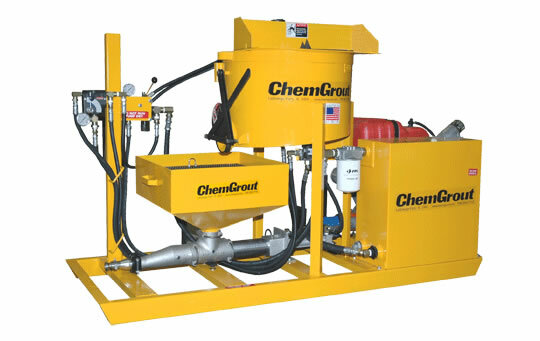 This combination was utilized to effectively treat BTEX compounds in the groundwater and saturated soils. 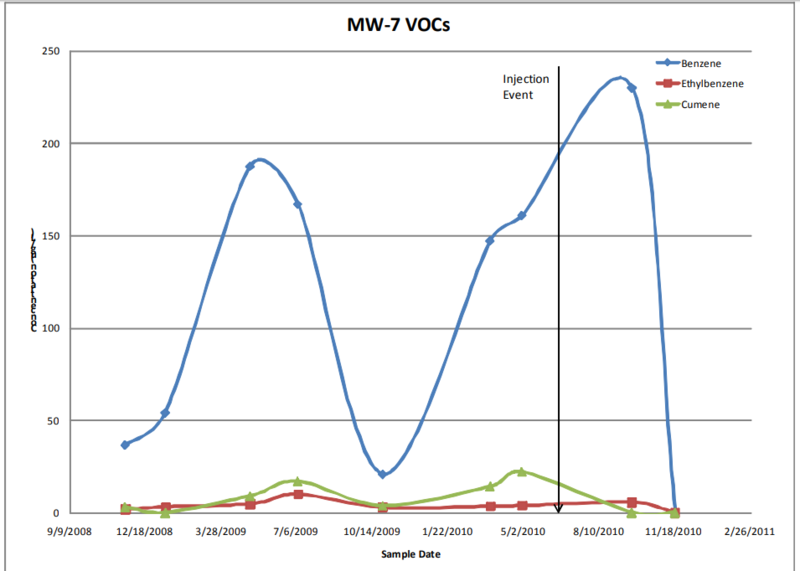 exception of MW-3 that saw a slight increase in total VOC concentrations, from 10.35 to 13.7 µg/L. 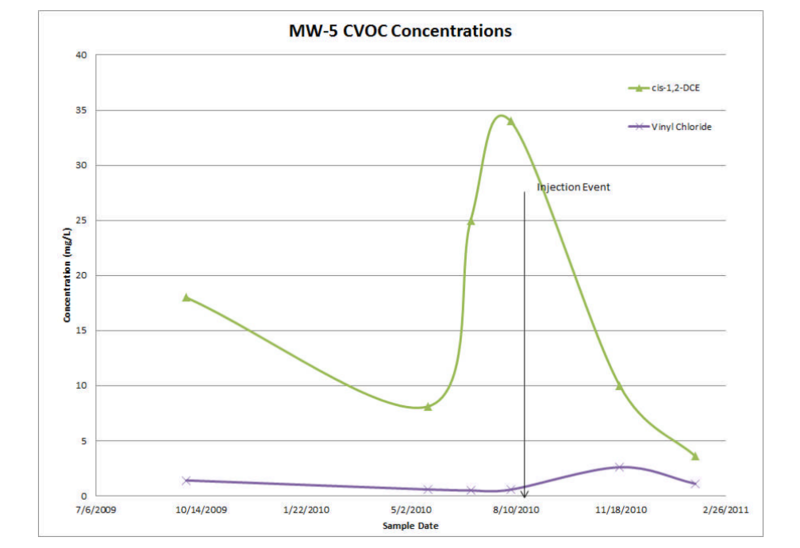 Total VOC concentrations continued to decrease sitewide by 50.8% from October 2010 to March 2011 and compounds that are more readily biodegraded, such as xylene, are readily disappearing. Additionally, compounds that are more recalcitrant such as benzene are beginning to be degraded at high rates. A second injection event was expected to be required following another quarter of sampling. Due to the success of the first injection event, the site has been closed and has been awarded a “No Further Action” letter. The subject site is a former gasoline terminal located outside of Erie, Pennsylvania. The site has historically had groundwater and soil contamination with free product present due to historic petroleum spills. 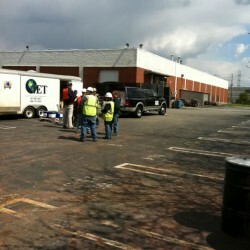 The site was contaminated with BTEX and varying levels of free product. The in-situ injection program targeted these compounds as well as the free product with advanced chemical oxidation technologies including a combination of sodium persulfate and hydrogen peroxide, activated by zero valent iron. A total of 70 injection points were utilized to treat a total of 10,775 square feet from 8-17 feet bgs. The geology at the site is primarily silty clay with some gravel, sand, and shale fragments. 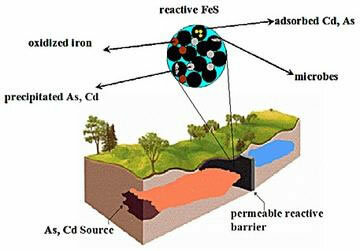 the activation processes occur in a controlled manner in-situ. 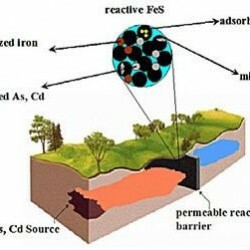 In a unique application of zero-valent iron metal, IET activated both the persulfate and the peroxide species in-situ, affecting the oxidation and biological remedial processes in a single injection process. The first phase, oxidation, oxidize the majority of dissolved and sorbed targeted compounds. The second phase, biological attenuation, polishes and maintains the achieved treatment goals. 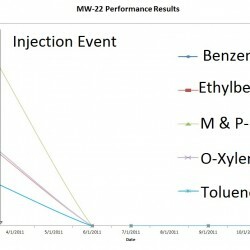 increases in benzene concentrations due to the homogenization of the subsurface have decreased to baseline sampling event results or below with the most heavily contaminated monitoring well, MW-7, currently having no analyzed petroleum compounds above their laboratory detection limits. 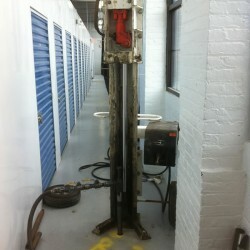 The site has reached closure less than 9 months after the injection event. 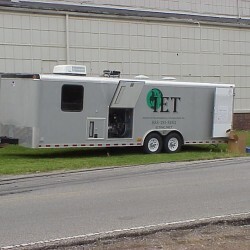 A pilot-scale remedial event was conducted in Madison, IN at a former dry cleaner site to exhibit the efficacy of a proposed remedial design. The site was identified as having impacted soils and groundwater due to the historic use of tetrachloroethene (PCE). The geology at the site consisted of a mixture of silt, clay, and gravel. 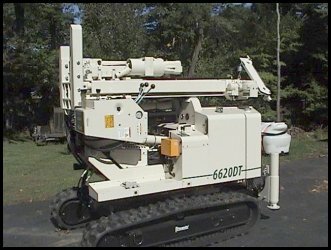 A total of seven direct push point injections were made in October 2011 utilizing a Geoprobe 6620 at a depth range of 7-22’ bgs. production of hydrogen for microbial mineralization processes. The injection program at the site consisted of a mixture of vitamins, nutrients, sodium sulfite, calcium propionate, zero-valent iron, hydrolyzed kelp, and EHC®. 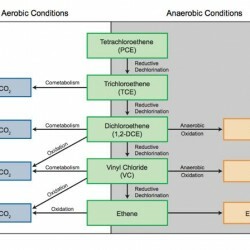 The remedial mixture was designed to be a pilot scale remedial action at the site to reduce concentrations in the vicinity of MW-4, act as a proof of concept, and promote anaerobic conditions in the groundwater favorable to anaerobic bacteria that degrade CVOCs. Two sampling events were conducted at 60 and 90 days after the initial injection event. The data collected at these events indicate that reductive dechlorination was accelerated during the pilot-scale event. 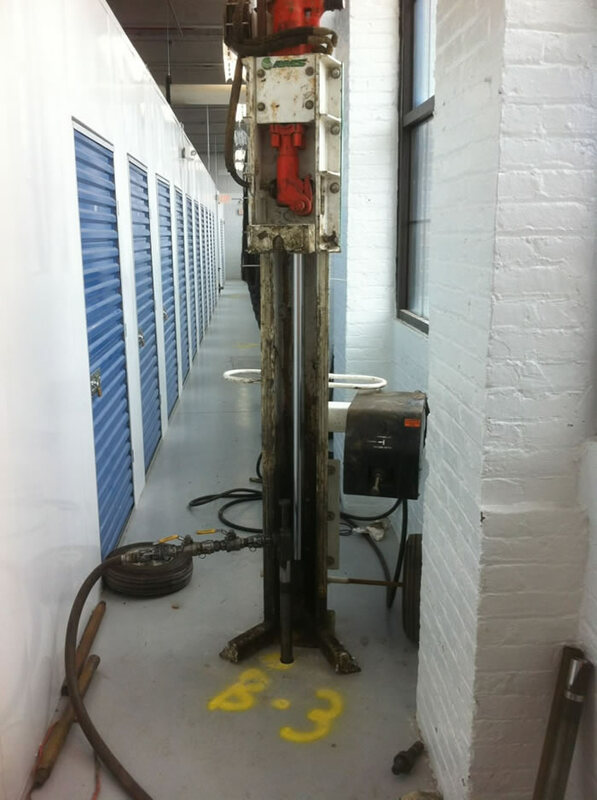 The two monitoring wells (MW-4 & MW-5) located within the treatment area indicate that the proposed materials successfully remediated contamination present at the site. 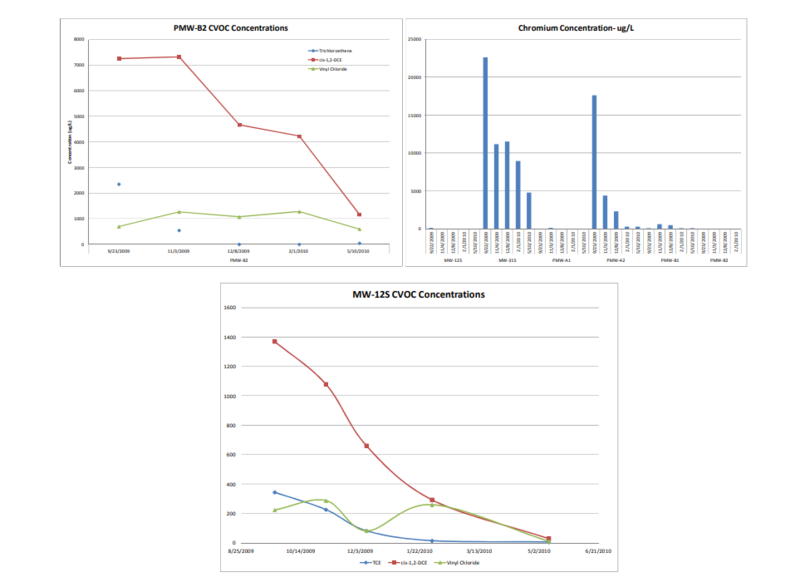 After 90 days of total CVOC concentrations at the monitoring well closest to the injection event, MW-4 were reduced from 23,045µg/L to 17.1µg/L. A 99.93% reduction in total CVOCs was observed with all compounds below both their residential (RDCL) and industrial default closer levels (IDCL) (fig. 2). 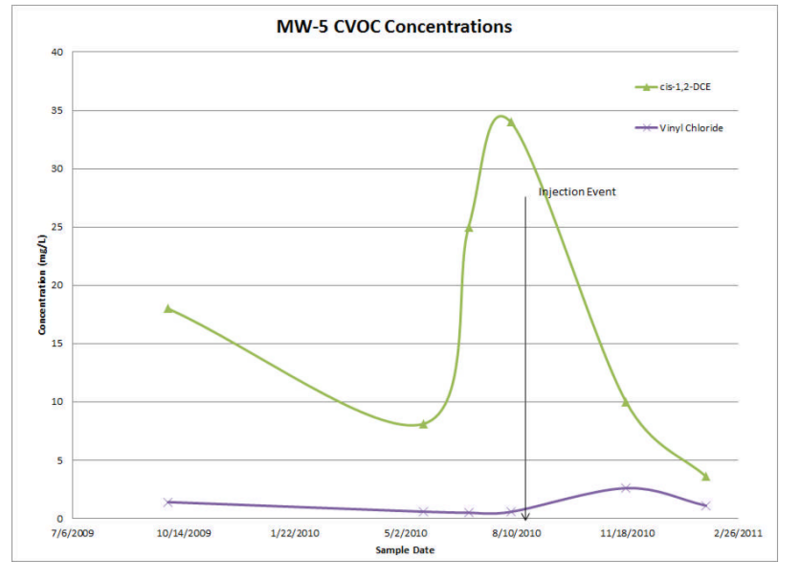 Total CVOCs in monitoring well MW-5 located east/southeast of the injection event were reduced from 16,549µg/L to 221µg/L. A total reduction of 98.66% was observed with only PCE and TCE above their RDCL and/or IDCLs. 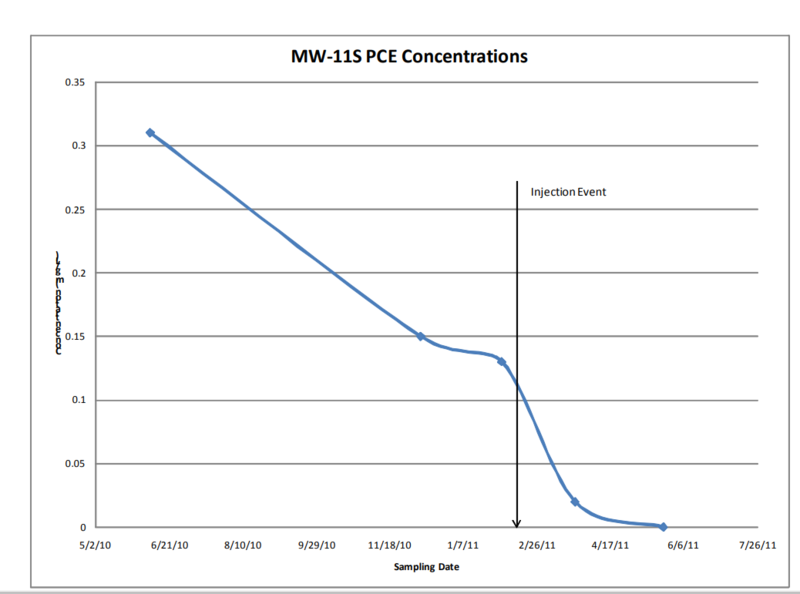 Perimeter well, MW-6, down-gradient of the site was also tested and saw large decreases in PCE (97.58%) and TCE (63.73%) concentrations. Continued reductive dechlorination is expected in the pilot area. of sodium persulfate and hydrogen peroxide, activated by zero valent iron. 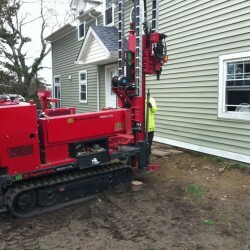 A total of 70 injection points were utilized to treat a total of 10,775 square feet from 8-17 feet bgs. The geology at the site is primarily silty clay with some gravel, sand, and shale fragments. 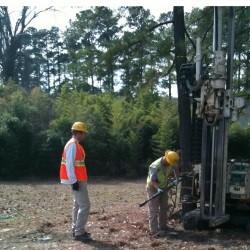 The remedial goal at the site was to achieve site-specific groundwater concentrations and remove the free product. Six months after the injection event, all of the groundwater concentrations were not only below their site-specific health standards but also below their statewide health standards. No free product is present at the site. 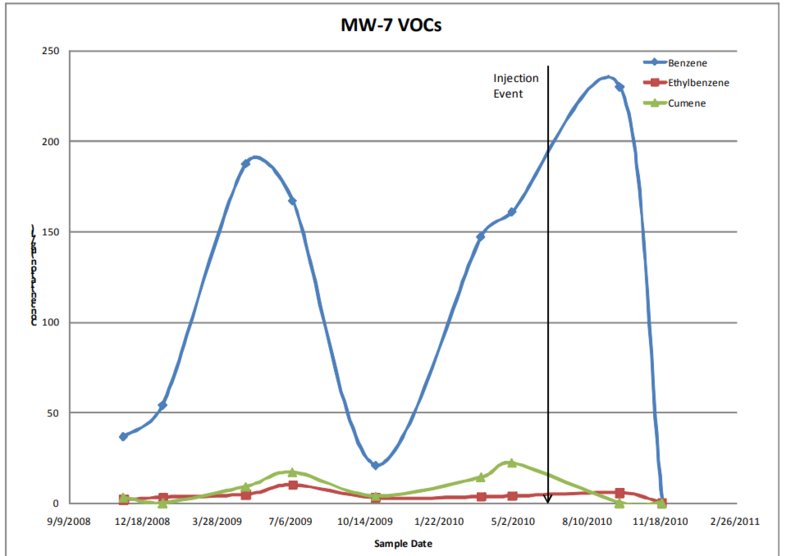 The initial increases in benzene concentrations due to the homogenization of the subsurface have decreased to baseline sampling event results or below with the most heavily contaminated monitoring well, MW-7, currently having no analyzed petroleum compounds above their laboratory detection limits. The site has reached closure less than 9 months after the injection event. EHC ®. 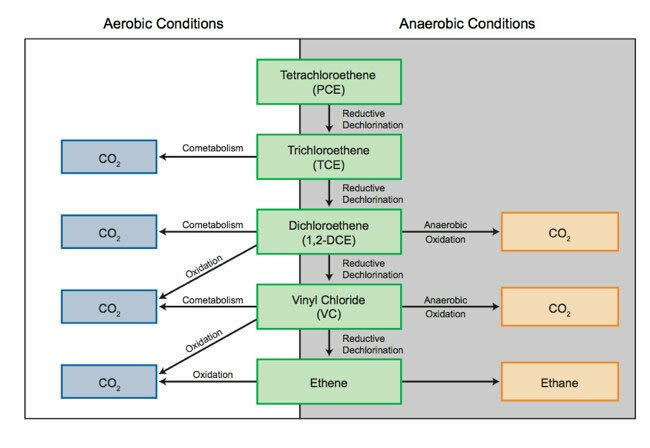 The overall design was a pilot to show an effective reduction in the source area concentrations, as well as promote anaerobic conditions in the groundwater favorable to anaerobic bacteria that degrade CVOCs. The stimulus of these indigenous bacteria in the subsurface, in conjunction with the ZVI component, is utilized to effect the rapid and measurable removal of the targeted compounds in the groundwater and saturated soils. 130 µg/L in February 2011 to <0.7 µg/L in May 2011. Daughter products such as TCE, cis-1,2- DCE, and vinyl chloride remain below the laboratory detection limit. 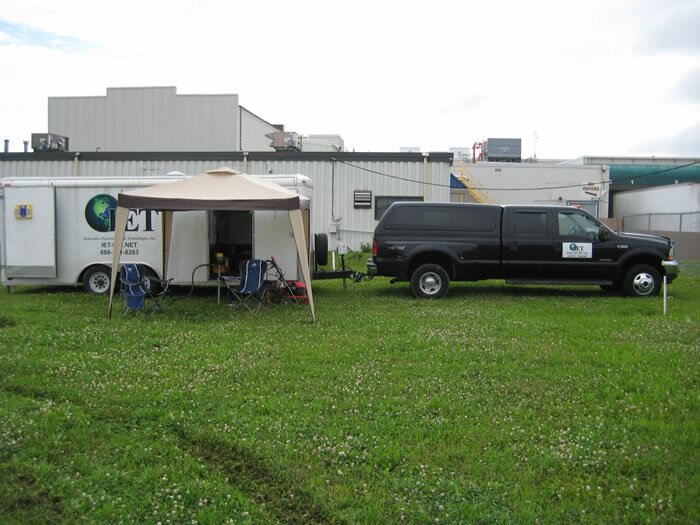 All targeted compounds were below the groundwater standard 90 days following the pilot scale injection event. A graph of PCE concentrations is located below. targeted area within the source. Due to the effectiveness of the event, a full-scale remedial proposal has been submitted and is planned to take place in 2012. 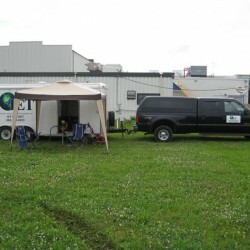 The subject site is a Coastal Cleaners located in Swansboro, NC. 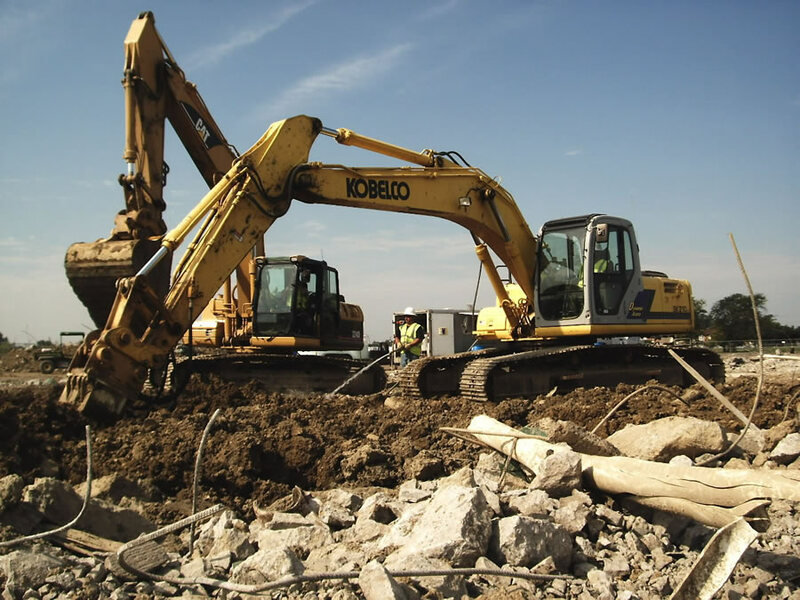 The site has historically had soil and groundwater impacted by the use of dry cleaning agents, tetrachloroethene (PCE) and its corresponding daughter products: trichloroethene (TCE), cis-1,2- dichloroethene (DCE) and vinyl chloride (VC). The in-situ injection program targeted these compounds and the anaerobic daughter products. 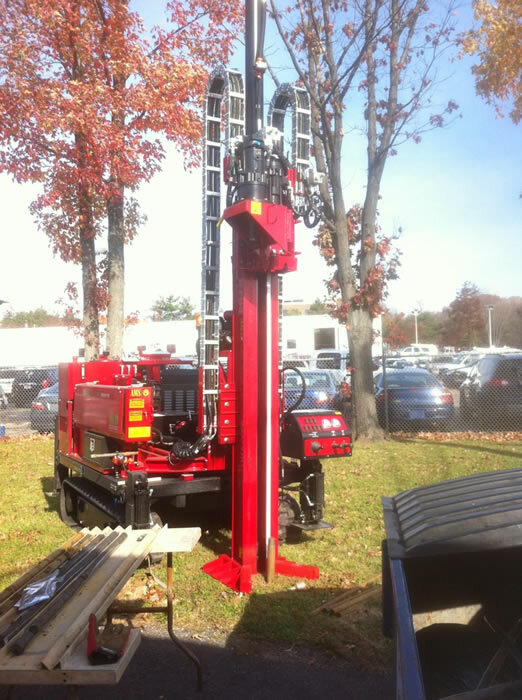 A total of 31 injection points were made in September 2010 over 4 days utilizing direct push points advanced utilizing a Geoprobe 6620. 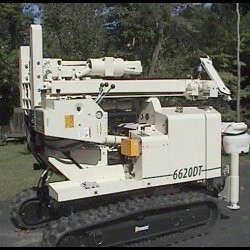 The injections were made at 15-26 feet below ground surface (bgs), targeting four separate two-foot intervals. The injection program utilized direct-push technology to apply a mixture of vitamins, nutrients, sodium sulfite (an oxygen scavenger), calcium propionate, zero-valent iron, HRC ®, and EHC ®. The designed remediation plans purpose was to reduce source area concentrations and limit plume migration, as well as promote anaerobic conditions in the groundwater favorable to anaerobic bacteria that degrade CVOCs. 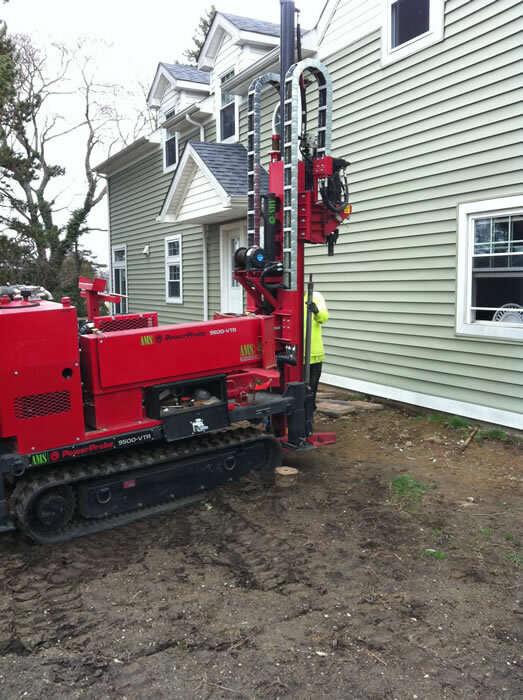 This was done through the use of several different areas (A-D) to tailor a more accurate remediation plan for the site based on groundwater concentrations, site conditions, etc. The resulting emplacement treats dissolved phase chloroethenes and provides soluble organic hydrogen donors which will enhance attenuation downgradient of the PRB. The stimulus of these indigenous bacteria in the subsurface, in conjunction with the ZVI component, is utilized to effect the rapid and measurable removal of the targeted compounds in the groundwater and saturated soils. sorbed material in the smear zone and saturated zone concentrations. The rebound in PCE concentration in MW 8 is expected following the injection event because the sorbed material is liberated from the soil particles. 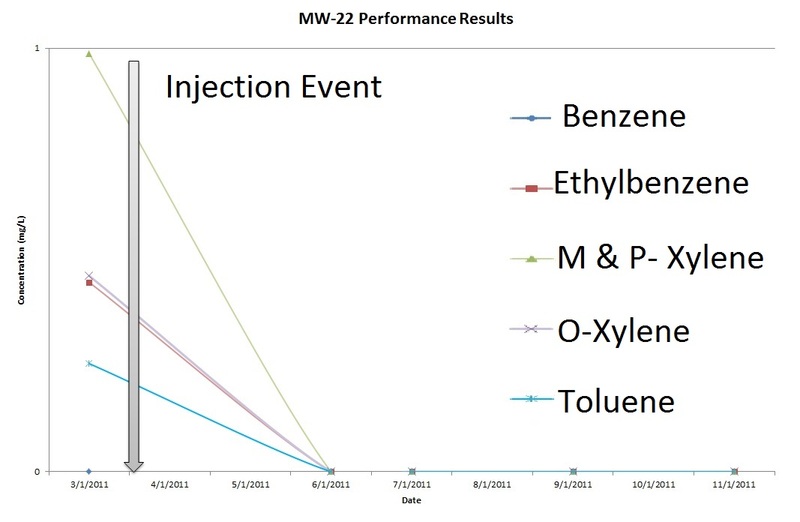 The subsequent drop in concentration to 0.022 mg/L of PCE from 3.3 mg/L shows the effectiveness of the dechlorination process on the liberated material. 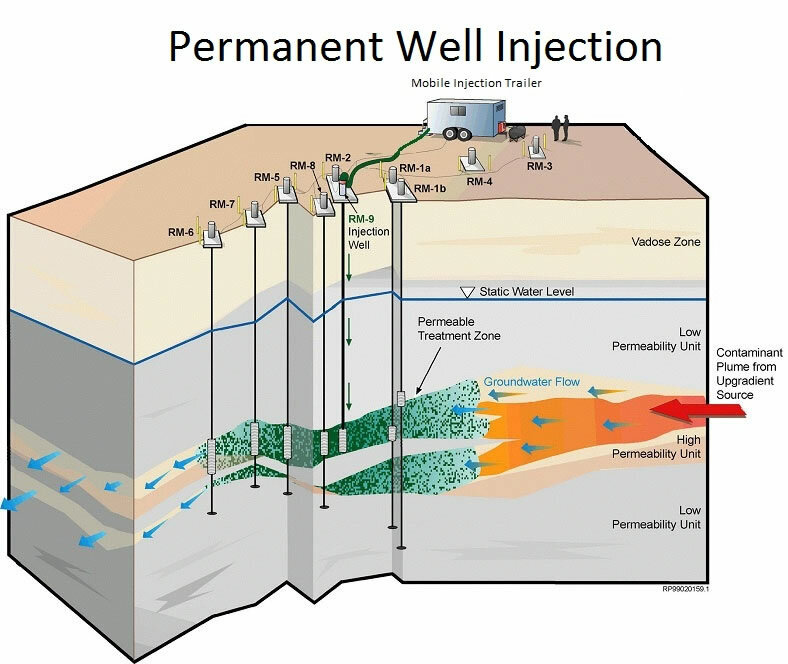 The injection event conducted in September 2009 appears to have affected the geochemistry in the subsurface and stimulated biotic reductive dechlorination. The remedial program appears to be dominated by the biological phase of the remedial program and should continue to reductively dechlorinate the CVOCs present in the groundwater. The injection program utilized permanent well injections to apply a mixture of vitamins, nutrients, sodium sulfite (an oxygen scavenger), calcium propionate, zero-valent iron, HRC®, and EHC®. 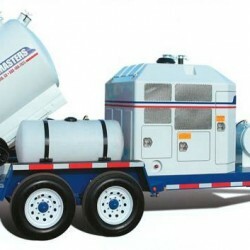 The design’s purpose was to reduce source area concentrations and limit plume migration, as well as promote anaerobic conditions in the groundwater favorable to anaerobic bacteria that degrade CVOCs while minimizing surfacing and disposal issues. The stimulus of these indigenous bacteria in the subsurface, in conjunction with the ZVI component, is utilized to effect the rapid and measurable removal of the targeted compounds in the groundwater and saturated soils. only sampling point within the treatment area.